Known for its beautiful coastline and diverse flora as well as fauna, Costa Rica is one of the most interesting Central American countries. Cities like San Jose make the country the perfect mix of culture and nature, which makes it a bucket list item for many travelers. However, the country is quite an expensive place to travel to, and you have to plan your trip well to go around on a shoestring budget. Though there are many Costa Rica luxury homes which will ensure you have the vacation of a lifetime, Costa Rica also has a number of good but cheap accommodation options. Apart from that, you can also take care of a few other things which will help you save money. 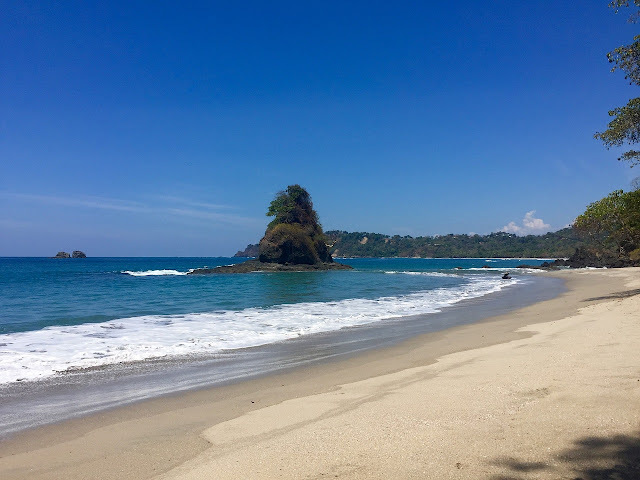 Read on to know more about these tips that will help you stay on budget while traveling across Costa Rica. It is advisable to negotiate the rates you get offered the first time. We would suggest you steer clear of big touring companies. However, small players might agree to offer you some discounts depending on the size of your group and how many days you want to avail the service for. The best way to save money, therefore, is to form a group of backpackers and bargain for day-long sightseeing tours. The same can be applied to other things as well while traveling in Costa Rica. Usually booking ahead of time is considered a great way to save money. However, in our experience, most online portals are trying to siphon off money by feeding into the tourist frenzy. Thus it is best to land in the country, have a few days booking and then find your way around. In most cases, you would find that local hotels will end up offering you the same services at much lesser than fancy, online companies. 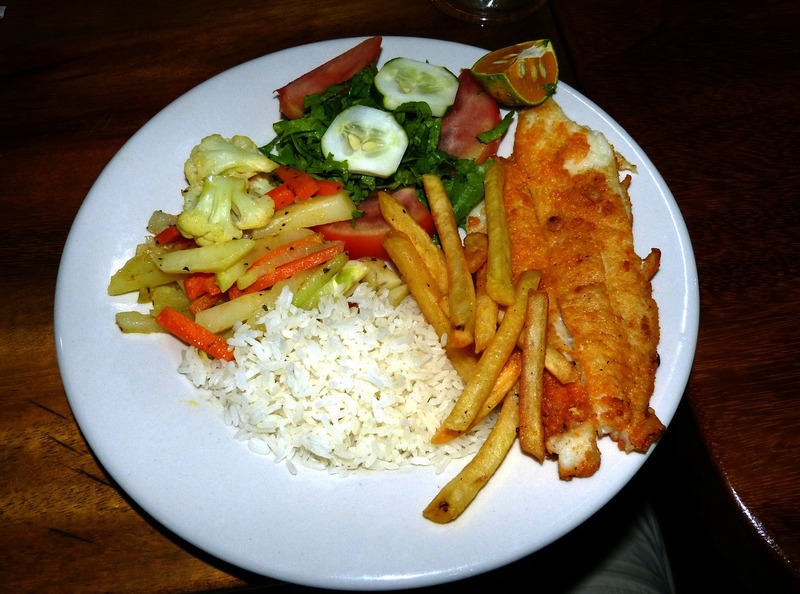 Local joints which serve food are referred to as Sodas in Costa Rica. These places may look shabby from outside, but often have the best food at throwaway prices. Try to stick to sodas for your daily meals (at least once a day) to cut down the costs. You can find rice, meat, beans, and other native dishes at these joints for as little as five bucks. This will not only save you money but also leave you feeling satisfied for the rest of the day, as the food is simply delicious! For anyone who wants to travel to different places and not pay as much for it, the off-season is the charm. In Costa Rica, the months of May and December see a lot of rains. This is the time when tourists avoid traveling to the country. You will find cheaper accommodation options as well as several discounted services around this time. What’s more - the country has lesser people coming in, which means no more crowded beaches. Traveling off-season is the best thing ever! The best way to save money while traveling is to explore places on your own. In a country like Costa Rica, booked tours are quite costly. You can travel a lot without going for a tour guide, after all, put the internet to good use. You can also talk to the locals, build a rapport and ask them to show you around. If you like driving, booking a rental car is your best option to travel across the country. Believe us, you will end up saving money this way! You might not find many shops with cheap souvenirs in the country. 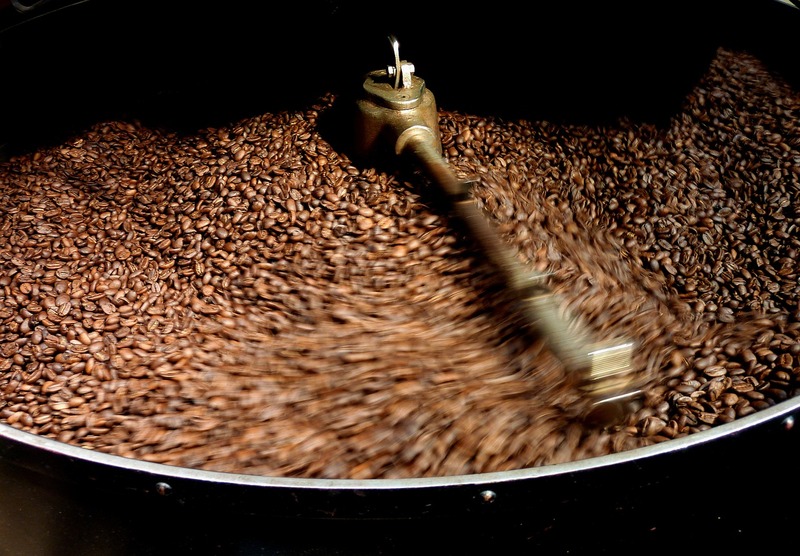 However, we have found that coffee from Costa Rica is the perfect gift to take back home to your family and friends without spending a bomb! While looking for coffee beans, please note that you do not need to enter into fancy places to get genuine Costa Rican coffee. In fact, their local supermarkets sell the same quality at dirt cheap prices. So try to find a great deal while hunting for souvenirs. When you are staying at budget hotels or hostels or bed & breakfasts in Costa Rica, you might find that these places often come with a shared kitchen. This is a boon for travelers, as you will save a lot of money on food if you start cooking yourself. The country has a number of great restaurants to offer, where you should definitely try the native cuisine, however, a home cooked meal will not only be economical but also comfort you. Costa Rica has expensive alcohol! Yes, this is something that might hamper your drinking and partying plans in the country, but not if you prepare for it. You can enter Costa Rica with about five liters of alcohol. This means you can pick up cheap alcohol at home or from the duty-free shops in the airport and enjoy your vacation still. However, please note that the country has cheaper rum than most other places. You should also look for the mini markets while traveling which offer alcohol at lesser prices than their supermarket counterpart. Most people end up spending a lot on beach vacations by opting for costly activities like scuba diving or snorkeling. Although you can not exactly sacrifice on the fun, remember that the ultimate water fun is to simply spend time on the beach, soaking in the sun. In case you do opt for some activities, go for the ones that fall in your budget. For surfing, try to avoid beaches and places where most people lurk. This will help you save some moolah which you can spend elsewhere. Among other things, you should also try to pick up your friends for this Central American adventure, this will help you spend a long time near the sea!